As the easier-to-tap oil supplies in more traditional oil-producing regions have dwindled, more and more companies have shown a willingness to push into uncharted and remote areas. 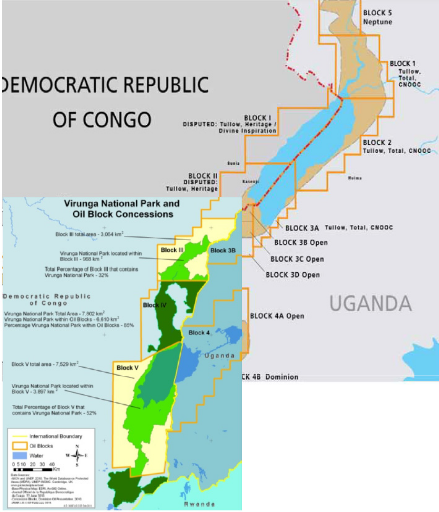 So when the government of the Democratic Republic of Congo declared that parts of its Virunga National Park had been divided into oil blocks, international oil companies did not take long to react. 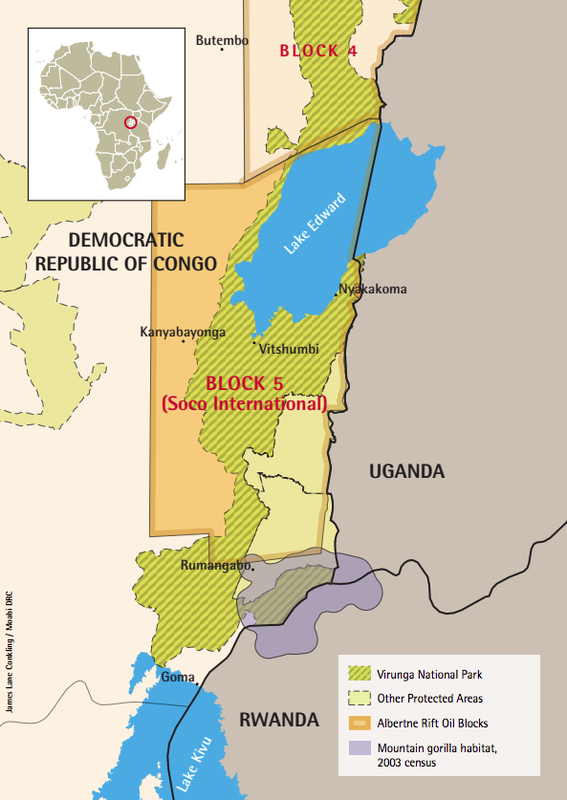 Two European companies – the French major Total and the London-listed Soco International – secured rights to explore for oil in blocks that overlapped the boundaries of Virunga. This quickly led to an international outcry. The reason for the outrage is that Virunga is Africa’s oldest and most biodiverse national park. It contains savannah, rainforest, active and dormant volcanoes and most of one of Africa’s great lakes. It is, moreover, home to around 220 of the critically endangered mountain gorillas – about a quarter of the world’s remaining population. All of this is recognised in the fact that Virunga is a UNESCO World Heritage site, the same level of protection as Yellowstone National Park or the Great Barrier Reef. UNESCO says that oil activities in the park are incompatible with World Heritage status.